With today’s harsh road conditions and the excessive use of road salts you will want a tough paint job that will keep your equipment looking great for the years to come. Why settle for a subpar paint job this will leave your equipment looking weathered after just 1 season? With the use of abrasive blasting we can remove existing paint and rust that is on the steel bringing it back to bare metal that is contamination free. 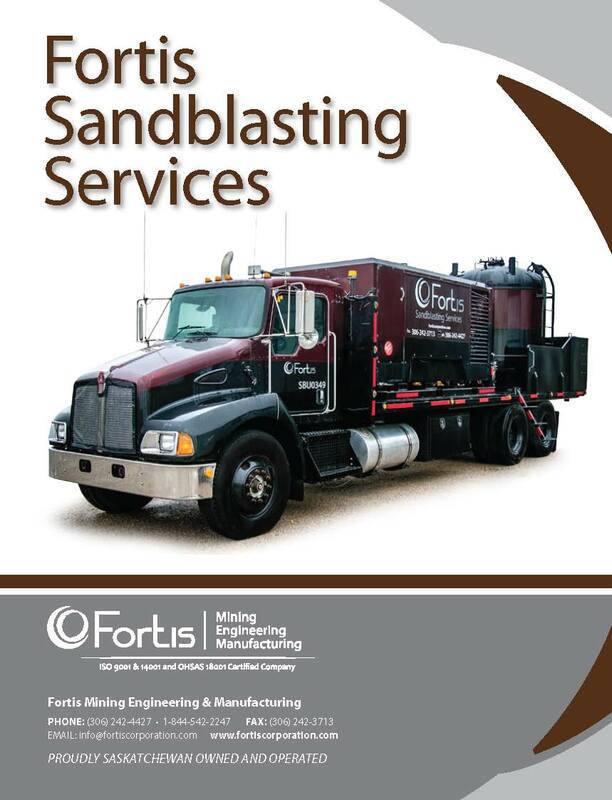 Another benefit to abrasive blasting is the angular profile it leaves on the surface. Sandblasting gives the new paint something to “bite” onto, creating a stronger hold for the paint. This paint job will last longer under severe conditions vs. no surface profile. For the do it yourselfer we can offer just abrasive blasting, and point you in the right direction for painting products you will need to complete your paint job. Yet for the person who wants a one stop shop, we can sandblast and re-paint almost any surface.